The DSi9 antenna combines two gyro techniques for flawless and steady connection with the satellite. After passing a blockage the antenna can re-acquire the signal 30 times faster than typical aerial dishes, providing seamless internet connectivity. Our latest satellite THOR 7 was designed specifically for the mobility VSAT market. Utilising spot-beam technology, the satellite provides highly-concentrated and high-powered regional coverage over the North Sea, Red Sea, Baltic Sea, North Atlantic, Persian Gulf and the Mediterranean. With a favourable look angle over the main European shipping lanes, Telenor’s Ka-band service ensures unprecedented performance for maritime applications and unbeatable upload and download speeds of up to 24Mbps. “Telenor Satellite is very pleased to confirm the approval of the latest DSi9 antenna from EPAK. We have had a long and successful business relationship and I’m sure that this latest antenna approval will lead to more business on THOR 7 for both companies” said Julian Crudge, Telenor Satellite’s Datacomms Divisional Director. This partnership will support the ever increasing demand for high-speed broadband connectivity for Ka-band users in the commercial shipping, cruise & yachting sectors. EPAK is a German developer and manufacturer of stabilized maritime VSAT and TVRO antennas. The fully automatic satellite tracking antennas bring broadband internet and TV reception to any seagoing vessel. The EPAK portfolio includes antennas with dish sizes from 45 to 130cm, making them suitable for commercial shipping, private yachts, ferries, coast guards, fishing fleets, offshore research platforms and international navy fleets. 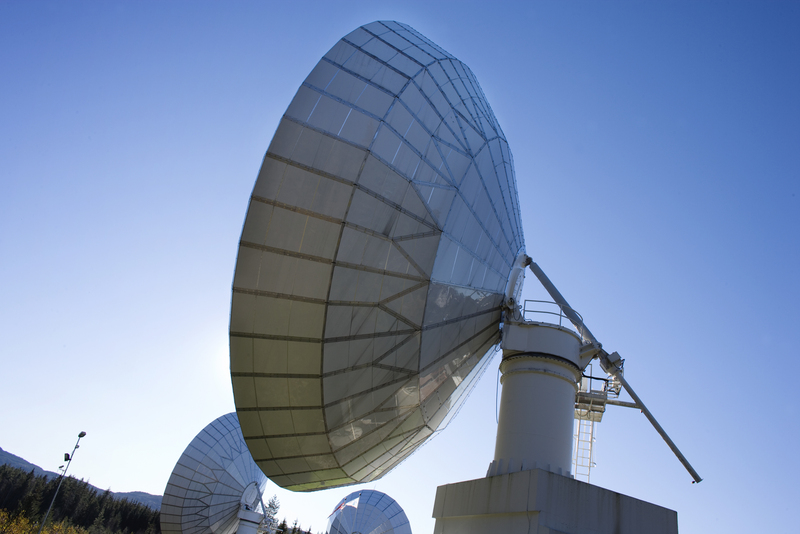 Apart from hardware, EPAK also offers satellite broadband services with worldwide coverage. In combination with a professional 24/7 support, users get a one-stop-solution which is designed to meet the high expectations of the maritime market.